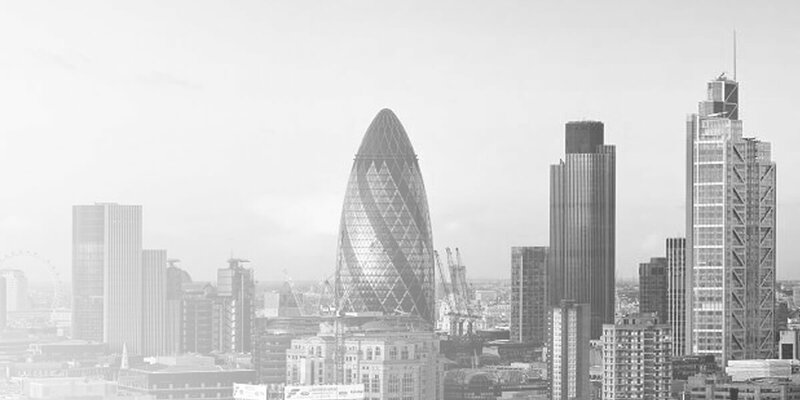 Our employment team has extensive experience in advising multinationals investing into and operating in the UK. We also advise senior executives who are engaged as expatriates or who are seconded in relation to their contractual documentation and potential disputes. We can advise on cross border and jurisdictional issues and have access to a wide range of specialist employment advisers across the globe to ensure our clients receive a seamless, joined-up service. We are known for our strategic and commercial approach when advising our clients, and look for the same approach when working with our international contact firms, with whom we have long-standing relationships. One of our partners is bilingual in English and German and acts for many German multi-nationals with UK operations, as well as German senior executives (advising them in German). The practice is ‘a leader in the financial services sector’ and is highly experienced in whistleblowing matters. Winckworth Sherwood LLP’s practice provides a ‘very high level of service’ across all areas of employment law. Winckworth Sherwood LLP’s ‘absolutely outstanding’ team provides ‘spot-on advice and an exemplary service’, making it ‘one of the best senior executive firms out there’.